Beach walking on barefoot is one of the best things we can experience as humans. Not only that the scenery makes your eyes smile, it is also therapeutic on one’s mind and soul as it gives time for you to reflect and think about how to go with life. 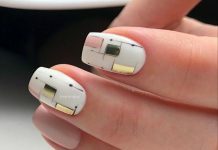 To further enhance your experience on your upcoming escapade, below are some of the best nail art designs inspired by the beauty of the beach. 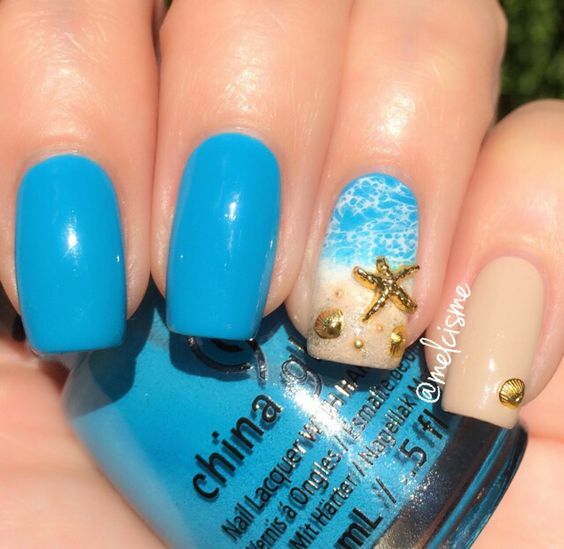 Nail artists found a way to capture the spectacles of different beach elements and reflect it unto your cute polished nails. 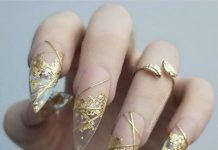 There are shimmering sands, golden shells and washout waves that are featured on most of the designs showcased here. 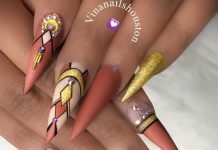 Check out the rest of the nail art offerings right here and get ready for next summer as we are going to invade the beaches with glamour and style.